Pharmacy Plus & Surgical Supplies is a pharmacist owned and operated specialty pharmacy dedicated to providing exceptional service and educational resources to patients and clinics nationwide. At Our 900 Main Street, Paterson, NJ location we offer speciality services exclusive to that location. Our mission is to provide our community with a better health care alternative. 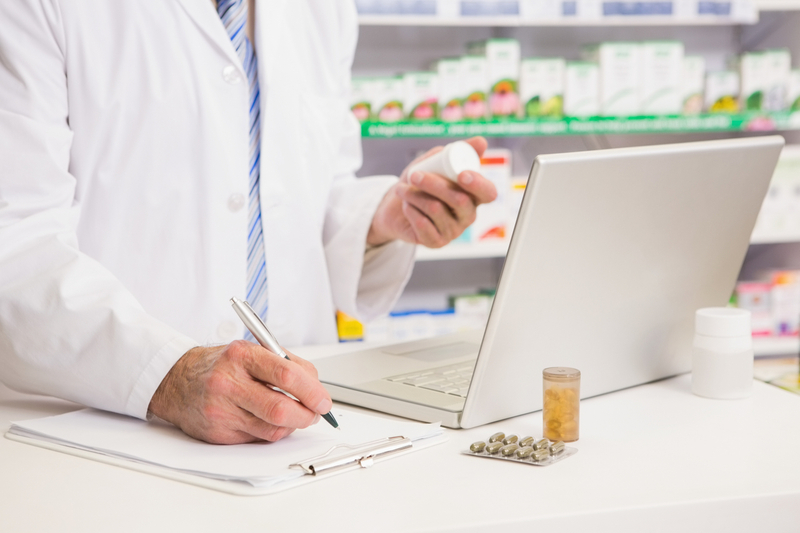 As an independent pharmacy, we respect the many choices you have when it comes to your health care needs. 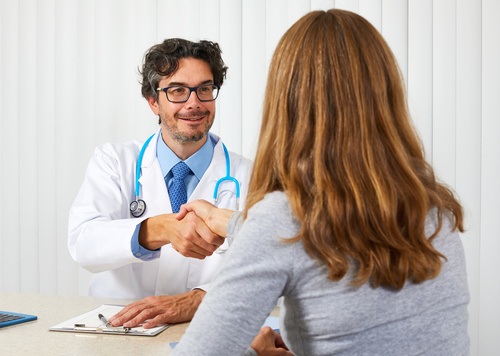 When you choose us, we’ll go above and beyond to offer you personalized service and care that will consistently remind you why Pharmacy Plus & Surgical Supplies is a superior choice compared to other pharmacies. "This is the best pharmacy I have ever used. They Actually care about their patients. The pharmacist here is the only pharmacist I have met that is knowledgeable enough to know when to get a brand name and when to get the generic. These guys are one of the few pharmacies I have never had a hassle with." "The customer service is amazing. The pharmacist added the flavor to my sons medicine for free! I’ve been going to this pharmacy for one year and I never had any problems!" "This Pharmacy is like a home away from home for me. 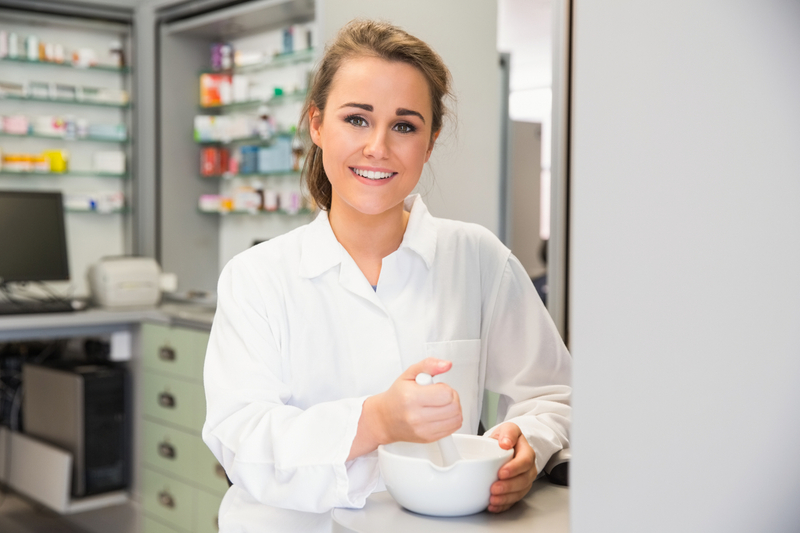 I appreciate all the staff at Pharmacy Plus because from the sweet and respectful young ladies at the counter to the young Pharmacy Techs, to the Pharmacist themselves, take the time to learn your name, remember you and always ask how things are going."